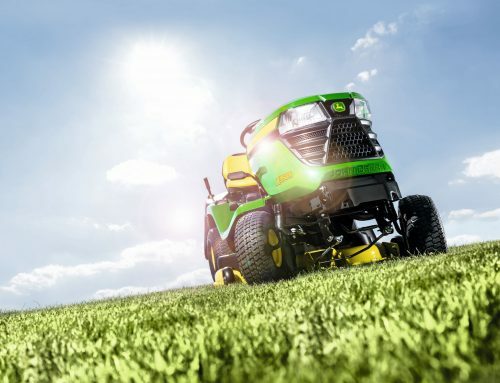 Our Third 2019 Lawn Care Spring Sales event will be on in our Kilkenny branch on Saturday, 16th March. From 9.30 until 1pm! 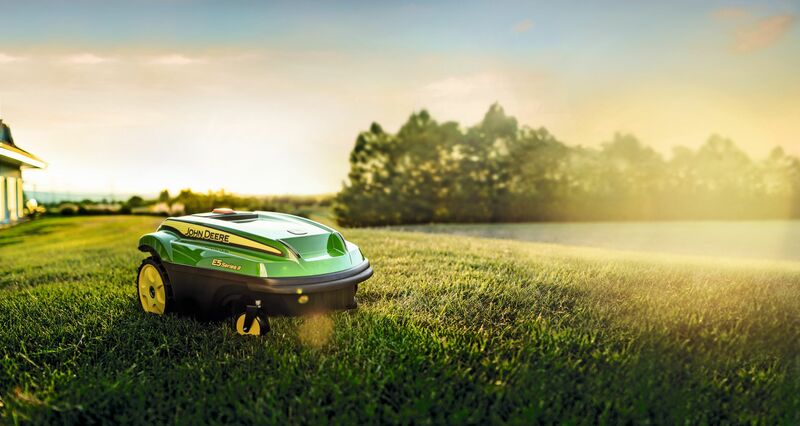 View our full selection of Ride on Lawnmowers, Walk-Behind Mowers, Robotic Mower and Mulching mowers & Scarifiers. 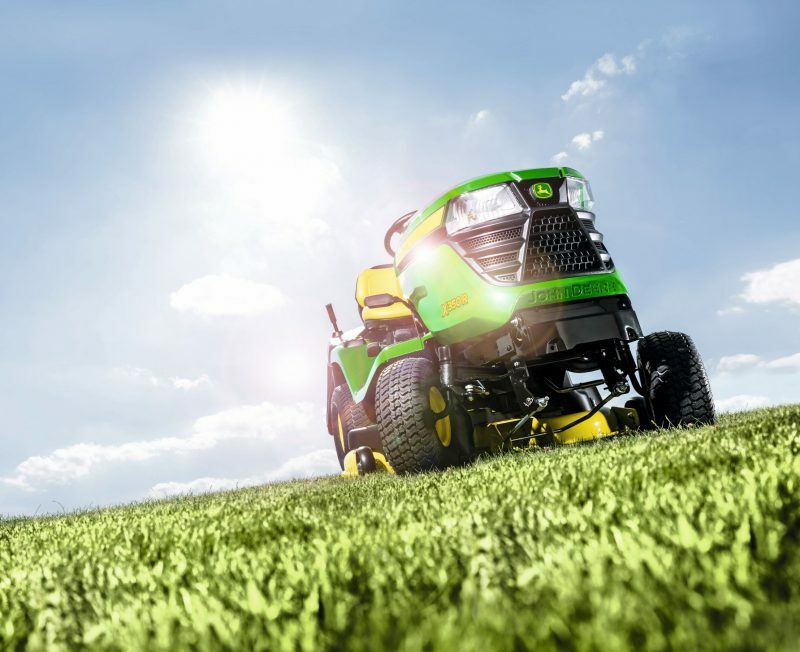 Our Lawn Care specialists will be on hand to discuss your needs. We will have special promotions on the day and anyone that buys a Lawnmower on the day will go into a draw to win a Walk-Behind mower! The draw will take place once the final Spring sale event has taken place and the winner will be notified by phone.